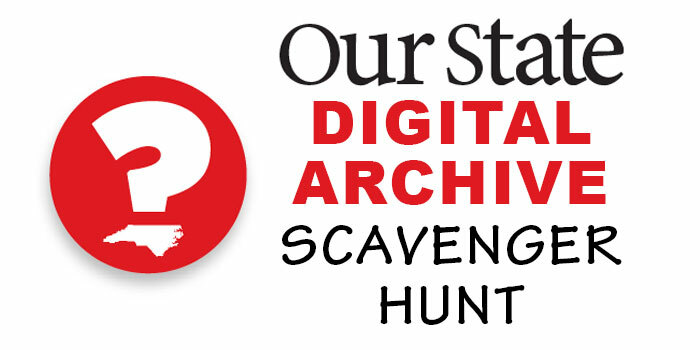 Travel through the decades with Our State’s digital archive scavenger hunt. Explore the pages of the magazine from its beginning as The State to the Our State we know today. Complete the scavenger hunt below by searching through the digital archives for the answers, and you will be entered into a drawing. Three lucky winners will receive a $25 gift card to the Our State Store. To view Our State’s digital archive, click here.